3 days comprising 1 day refresher sailing prior to 2 day Course. 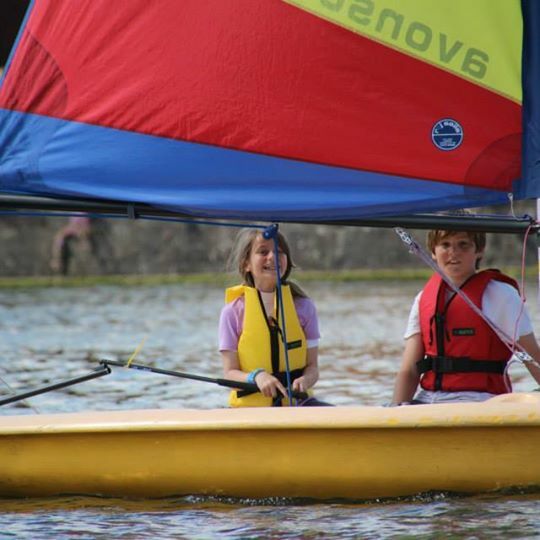 This course is intended for Scouts/Explorers who have previously attained RYA Stages 1 and 2. Teaching will be a combination of shore-based course work and practical sailing, principally in Toppers or Picos. The content of the course is quite high and everyone should attend all sessions. The class size is limited in number, so much individual tuition is possible.